We can provide structure to your project. R.B.P. will handle everything from site evaluations (any location within our territories) to custom clearances and transport to any location. We will also provide installation and testing and rest assured, we have a full range of spare parts in stock. Our services include custom clearances, transport and off loading of the materials to storage or on site locations. 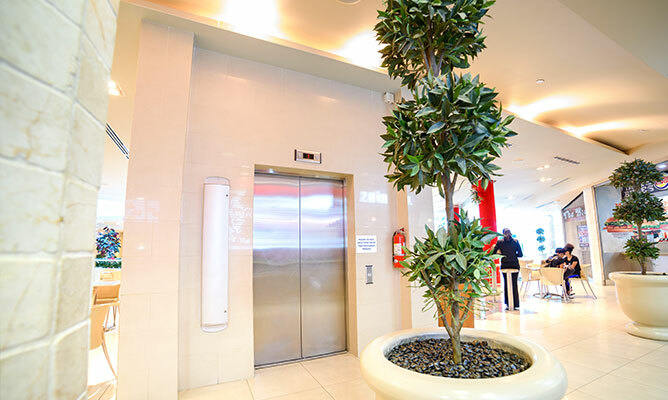 What if you were opening a restaurant and required service lifts for your food? We can cater to that. Thinking about public platform lifts? We can get that to you. 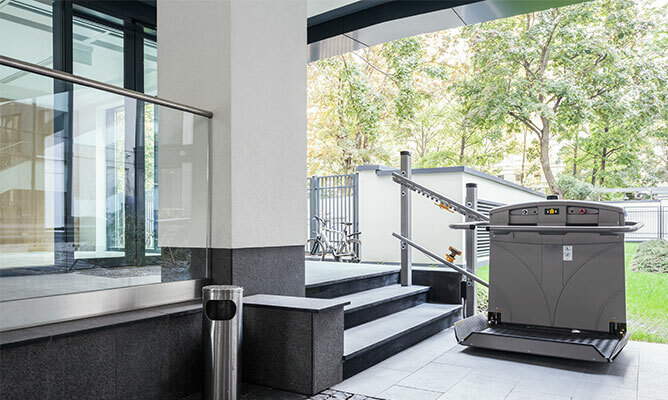 R.B.P.’s range of lift solutions can make light work of any situation. There isn’t a commercial project we can’t meet.